It is important to know the value and profitability of the mobile app that you have designed, developed, and launched. This is where mobile metrics come in handy. They help in providing valuable statistics i.e. the number of downloads, region wise download etc. of the app that you have launched. However, there are few mobile metrics that are mostly ignored by the developers but they are, in actual, the most useful ones. In this article, we will shed a light on those ‘often ignored’ mobile metrics that every developer should be aware of for gaining more out of their app. Session length is the amount of time that user surf in using the app. Using this metric enables the developer to determine the level of app engagement. The more session length is, the more your app is captivating, functional, and useful. The time that an app takes to launch or load is an important metric that shouldn’t be overlooked. There are more chances of a user deleting your app if it takes more than six seconds to load or launch. Make sure, all the pages of your app load quickly and efficiently to engage more users and enhance its profitability. 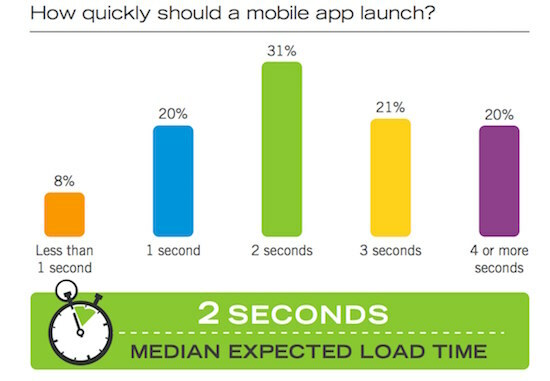 According to study, an ideal app should have launch time of 2 seconds or less for best results. While most of the mobile app developers have a close eye on the number of downloads/installs to determine its profitability. However, they tend to ignore the uninstall rate that holds equal, if not more, importance than download rates. Your app will not reap in any particular benefits to you if a user downloads it and delete it immediately. 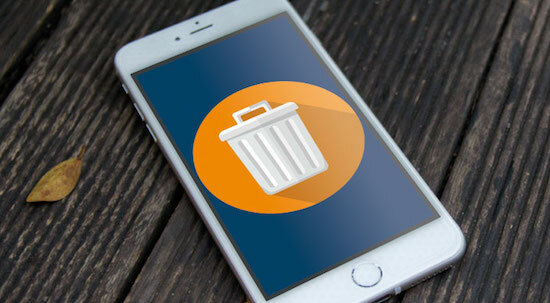 Statistics shows that 80 to 90% of apps that a user downloads on their phone are eventually deleted. Hence, you should concentrate on developing such an app that should fall in the rest of 10 to 20% category. Never ignore the basic reason that is behind the development of an app; business and profit. It is important if your target users are opening your app, but it is even more important to analyze the average revenue you are getting from them. The results from ARPU (Average Revenue per User) can give you some valuable information on making improvements in your app and earn more through it. A simple fact that you need to understand here is that if your mobile user is generating more income for your business and is loyal to your app, it indicates that your mobile app strategy is working. Customer lifetime value basically analyzes the revenue generating by your app from an individual customer. Retention rate, in simple words, can be defined as time an app stays installed in the user’s phone. The more time a user will keep your app on their phone, the more beneficial it will prove to you. Focus on important factors while developing an app which will enhance its longevity and will prove profitable for you in the longer run. To cut the long story short, the above-mentioned mobile metrics are must-have for every mobile app developer for the purpose of understanding the success of their app and making more money through it. In this article, we will shed a light on those ‘often ignored’ mobile metrics that every developer should be aware of for gaining more out of their app.